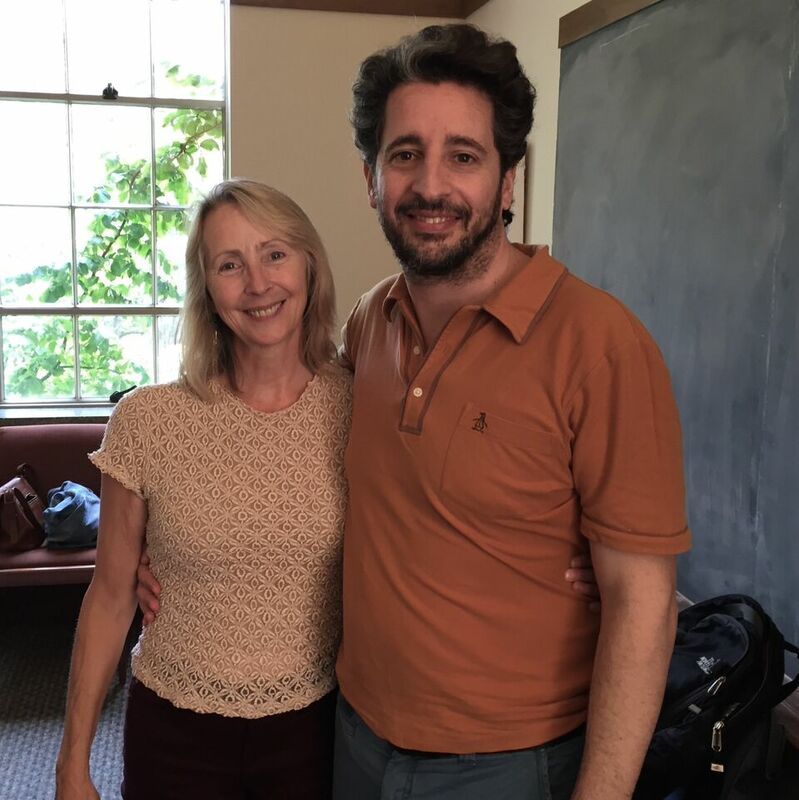 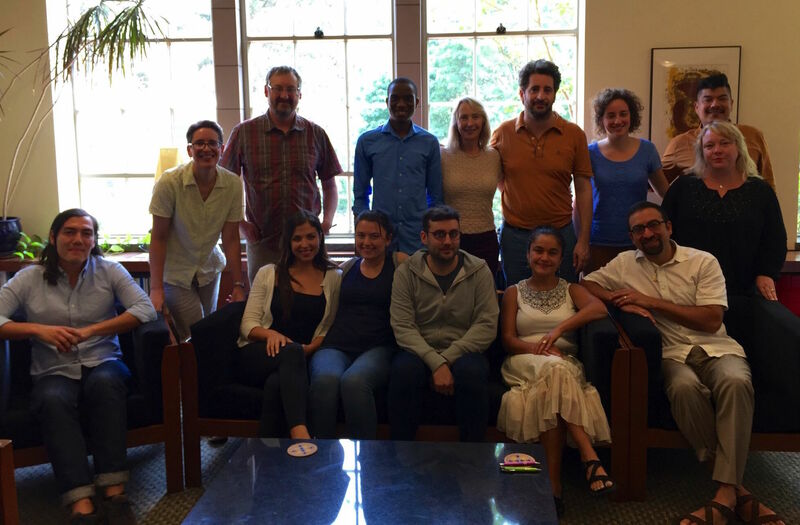 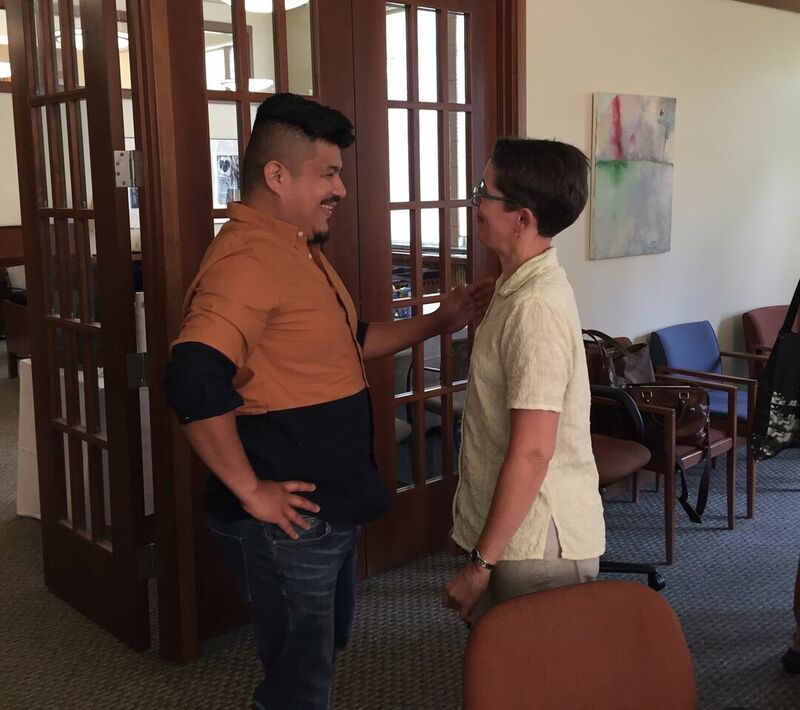 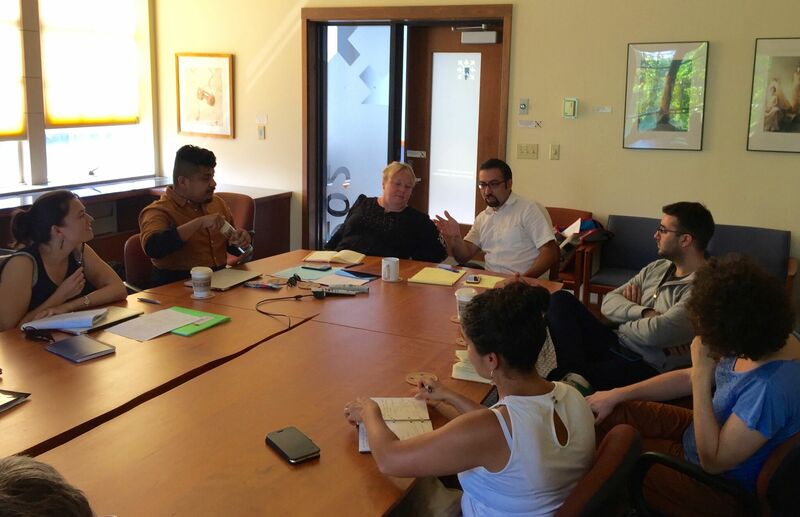 The RPN Summer Institute convened a week-long workshop between eleven scholars from around the world and Professors Victoria Lawson, Sarah Elwood, Tony Lucero and Santiago Canevaro (Anthropology, CONICET) at the University of Washington in Seattle. 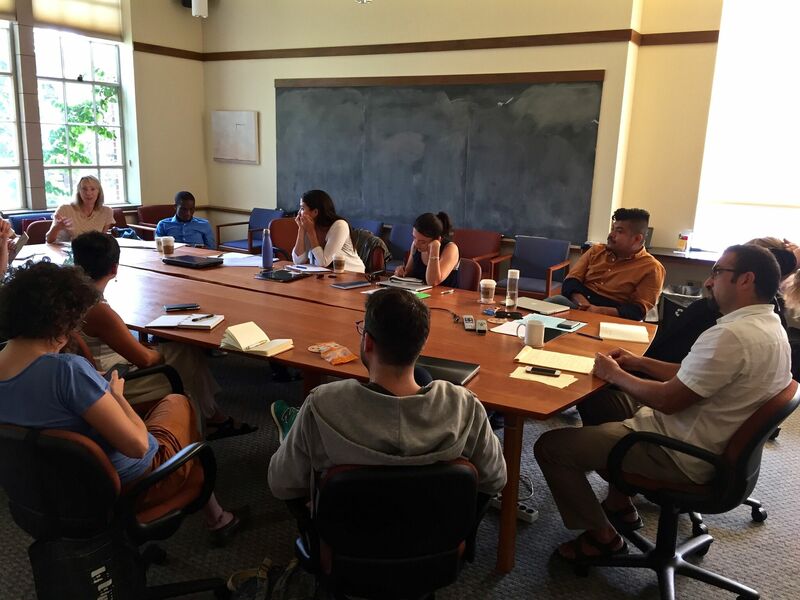 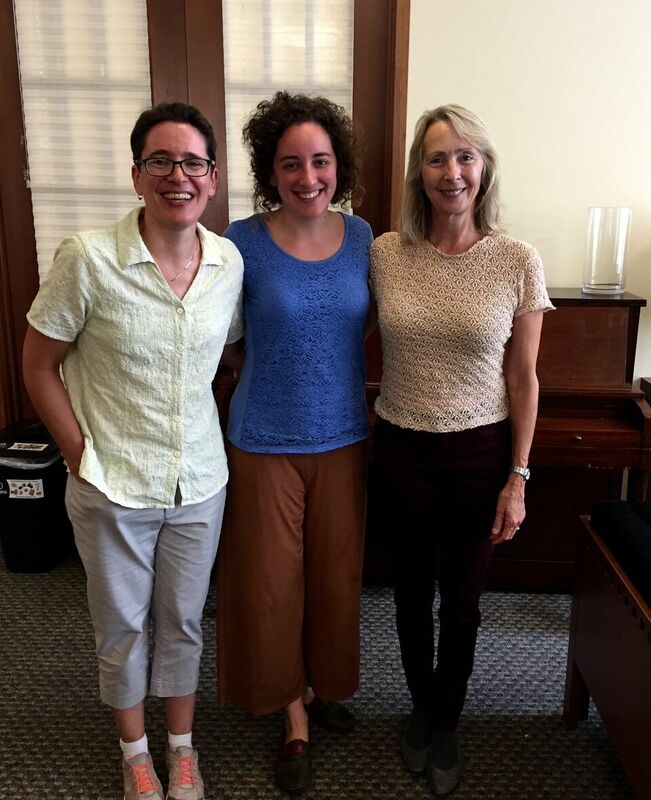 The Summer Institute cultivated a unique space for building theory and community through collaborative, cross-disciplinary knowledge production and in-depth engagement with the future of relational poverty scholarship. 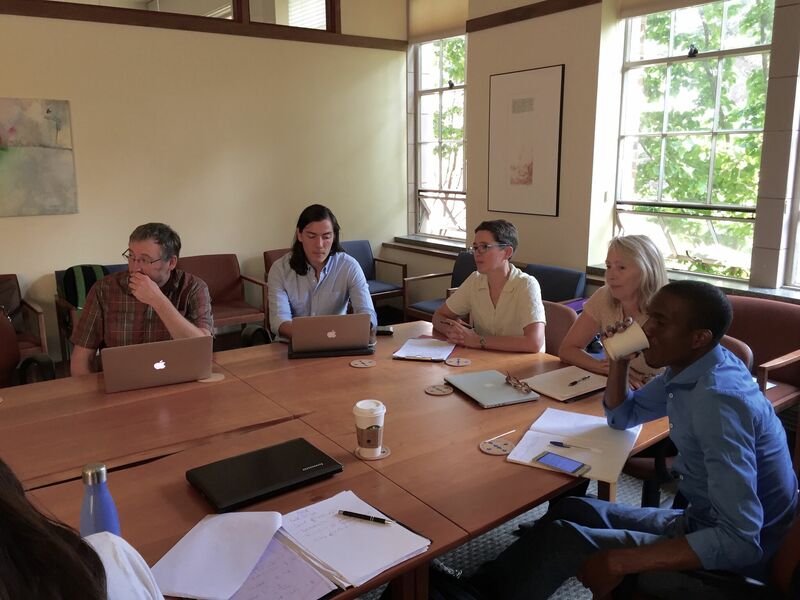 The Institute involved group discussions around theory, methodology, and professional development. 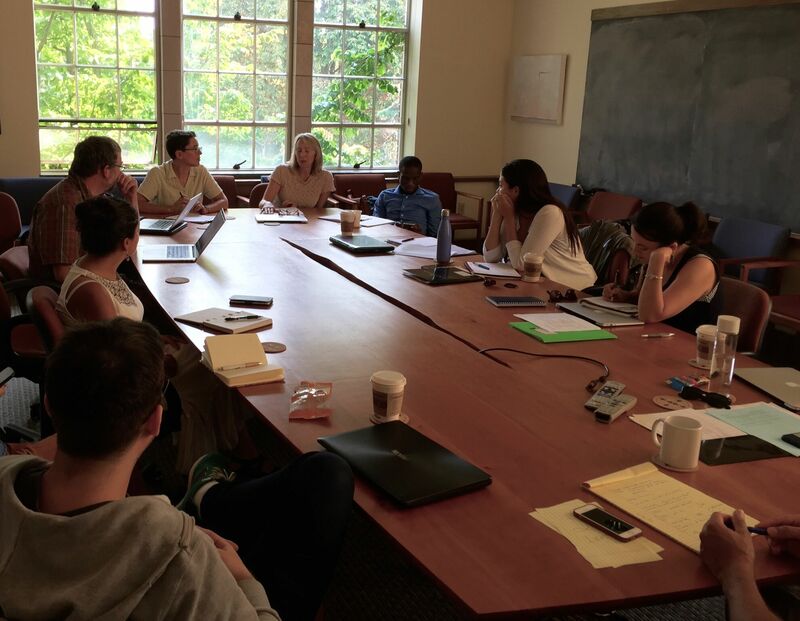 Participants each contributed a selection of their own writing, which we workshopped collectively. 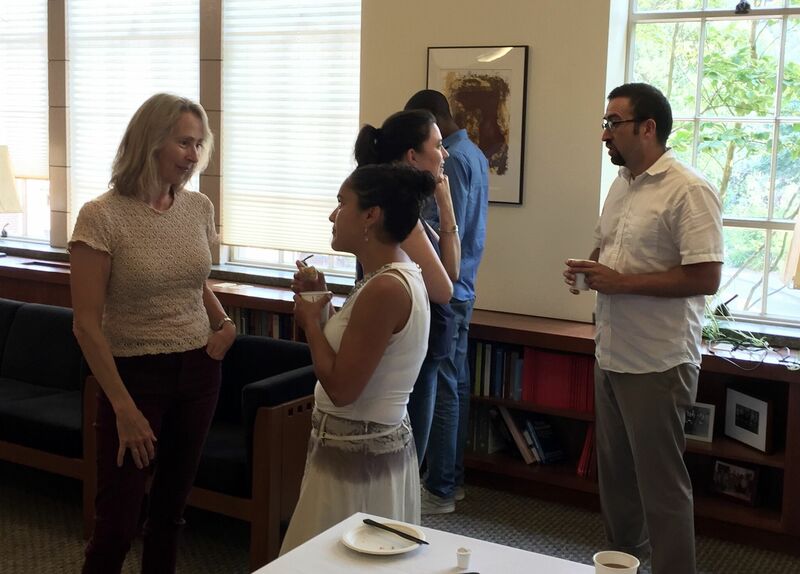 Ultimately, we aimed to make connections across contexts and projects — creating a collaborative space for new forms of knowledge to be produced and coalescing a cohort of young scholars committed to changing the wider conversation around impoverishment through research, writing, teaching, and public outreach.